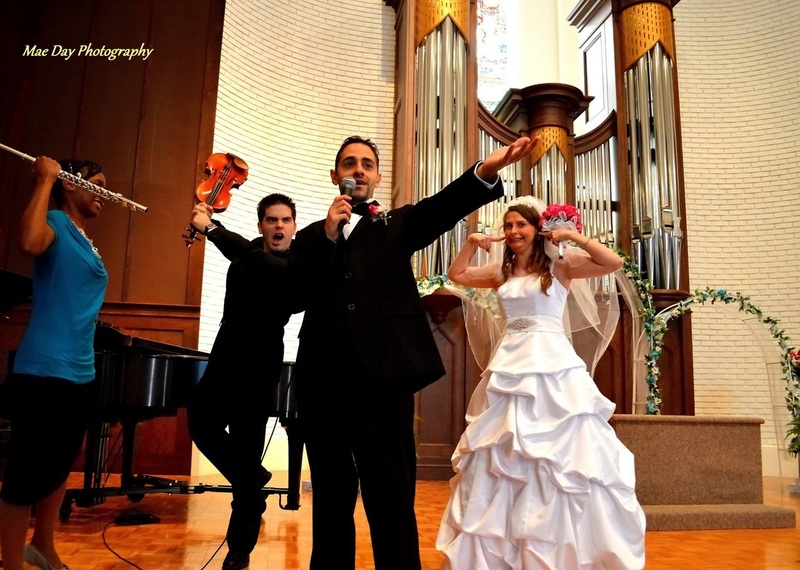 Need a violinist for your wedding? You may hire Martin Palacios to provide music for your wedding prelude, processional, ceremony, and postlude. 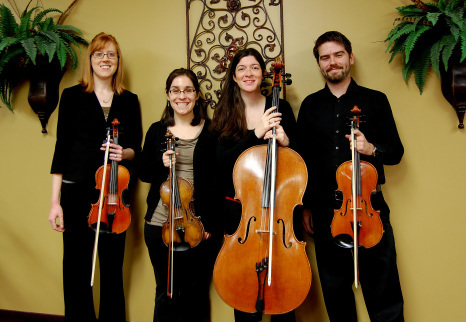 The Bellevue Faculty String Quartet may be hired to provide chamber music for your wedding. * Arrangements for weddings may be done by leaving a message for Martin on the contact page.